We spent the February long weekend in Jasper this year, thinking that three nights would be long enough to see and do everything. Man, was I wrong! We could have spent a week in Jasper and still have trails left to explore next winter. It didn't help that our son got sick late in the afternoon on our first full day there. After an epic ice walk in Maligne Canyon and a fairly long hike on the Pyramid Bench, our poor little Pook was all done, and proceeded to throw up all over the back of our truck. Blah! (one of the great joys of parenthood.) Sunday was hence, pretty chill, and Noah spent the day sleeping in his sled or on the sofa of our hostel. We contemplated going home early but a 5 hour drive would not have been fun with a child glued to a bucket! We decided to stay put and make the best of it. 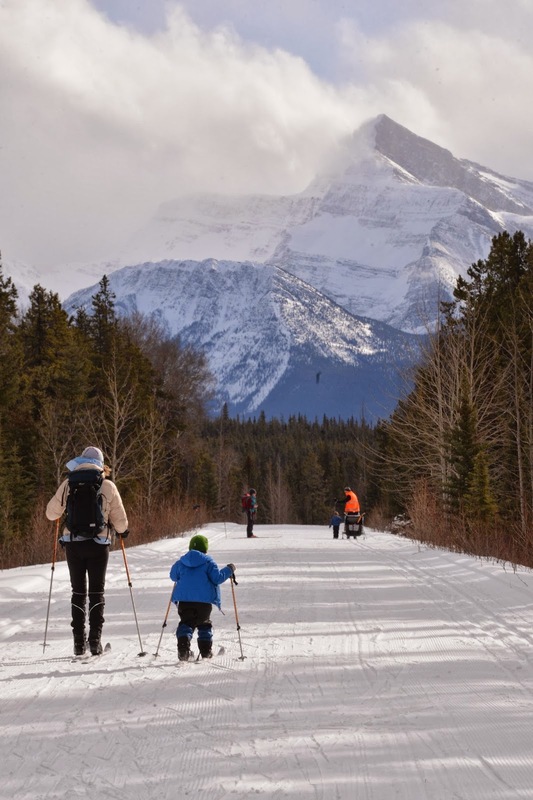 Cross country ski trails are plentiful in Jasper and from our home base at the Athabasca Falls Wilderness Hostel, we only had to go across the highway to access the nearest trailhead for Leach Lake. We skied on the closed 93A Highway until we reached the lake 4km away. It was an easy ski and very well groomed. While we skied straight back to the hostel after, our friends stopped at the picnic day use area at the lake and had a great half day outing. If you decide to go to Jasper for a winter cross country ski trip, just stop in at the visitor centre in town to get a winter trails guide. It lists all the trails and rates them by their difficulty. Next time we go to Jasper we want to ski the Whistlers Campground Loop. 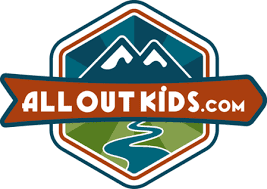 It's only 4.5km long and the highlight with kids would be the ski-in fire sites in Marmot Meadows. The campground is also lit for night skiing on Thursdays through Saturdays until 9pm! Super Cool!! For more information on ski trails in Jasper, visit the Parks Canada website for access to all trail maps. 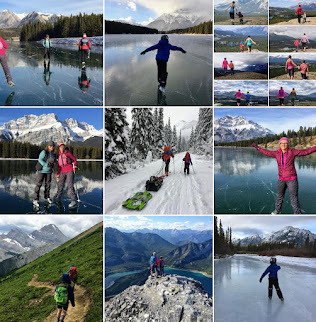 There are two awesome places for ice skating in Jasper and we chose to try Pyramid Lake since Pyramid Mountain is one of my absolute favourite mountains in the Rockies. I've paddled the lake, hiked on the island, and now I wanted to skate it! Classic lake skating doesn't get much better than Pyramid, and the staff at Pyramid Lake Resort maintain a lovely oval on the lake. The other place I recommend skating is at the Jasper Park Lodge on Lake Mildred and Lac Beauvert. Lake Mildred offers the biggest skating oval in Jasper with rectangular rinks as well for hockey. Meanwhile, scenic Lac Beauvert is lit for night skating should you find yourself out this way after dinner. Skate rentals are also available at the lodge. For more information on ice skating in Jasper, visit the Tourism Jasper website. 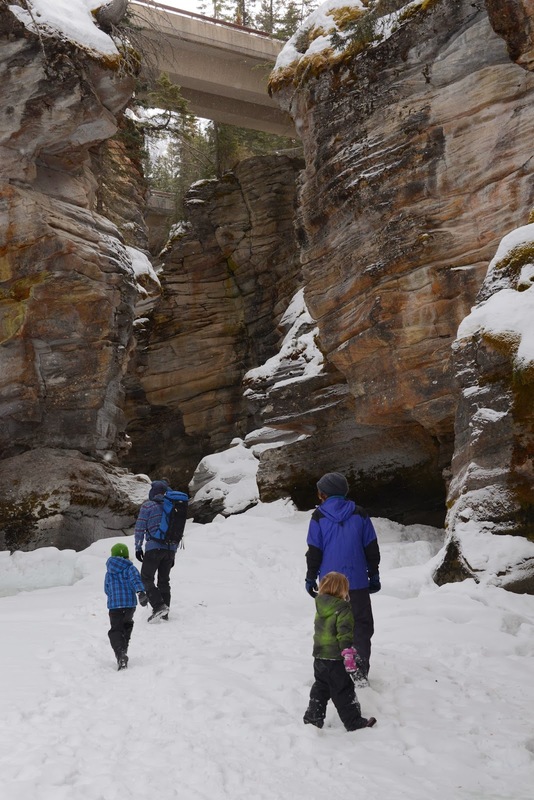 Hopefully you read my last story on our wild and crazy ice walk in Maligne Canyon because this is the top winter hike I recommend in Jasper. 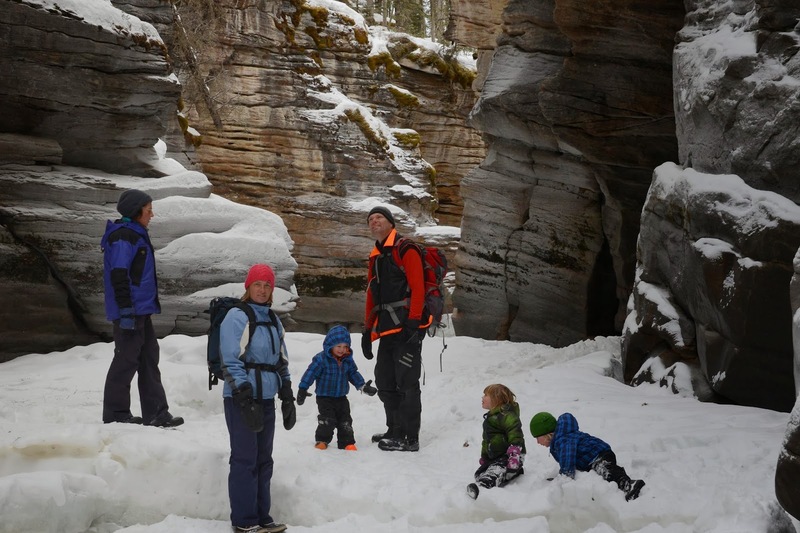 The story can be read here at The Wildest Winter Canyon Hike in the Canadian Rockies. If you want something a little less slippery, there are plenty of trails along the Pyramid Bench near Pyramid Lake. We did a short loop from the far parking lot at Pyramid Lake looping around Katrine Lake. It wasn't the most scenic loop so I would recommend following our exact loop, but Noah did have fun on his winter snow bike. And here is where I put in a shameless plug for Strider Snow Bikes because I LOVE these little bikes. And, who wouldn't love skis on their bike?? He was having so much fun on his bike! For information on the trails above, visit the Information Centre in Jasper for a summer day hiking map. All trails will be shown on the map with distances. For an online map that you can print and use for planning before you go, visit the Parks Canada website. To hike the Athabasca Falls trail, park outside the summer parking lot gate which will be locked and walk in. 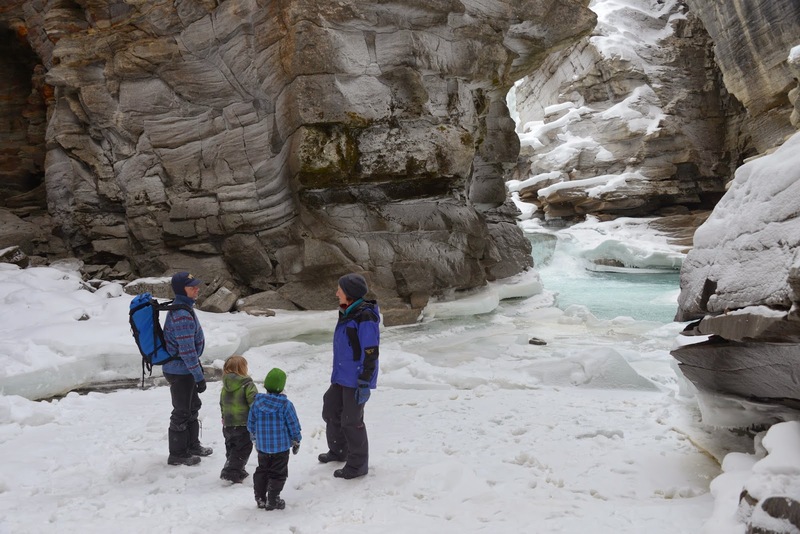 This is a good option for families wanting to experience similar similar scenery to Maligne Canyon with less risk. 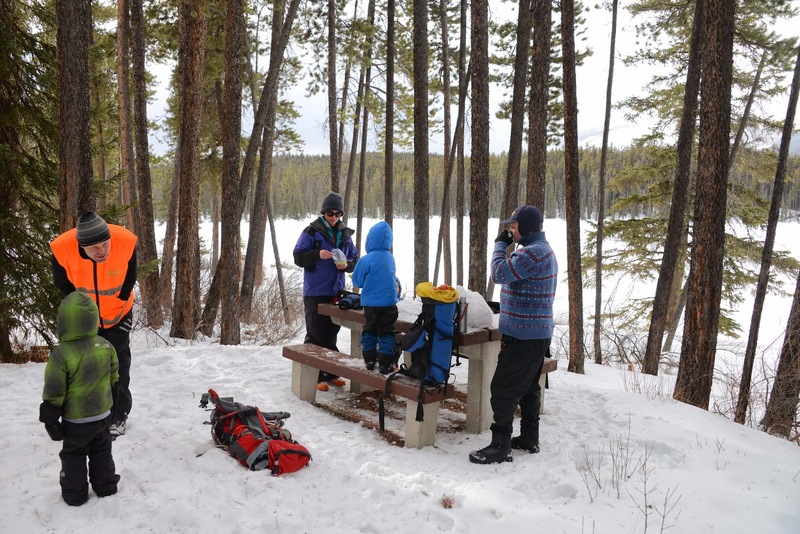 While there is no shortage of hotels and motels in Jasper, we chose to stay at the Athabasca Falls Wilderness Hostel instead for a taste of soft winter camping. The bathrooms are located outside (hence my reference to winter camping) but that's where the camping ends. We slept in a warm cabin with room for three families. Our cabin was divided into two private rooms and we had both rooms booked. We fit two families (6 people) in the one room, and another family of 4 in the second room. While it was a bit cozy to have two families sharing one room, it was doable and allowed us to all go to Jasper together. 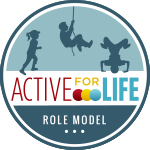 The hostel only has two private rooms but they do have shared dorm rooms as well for bigger groups or for families with children over 5 years of age. All sleeping rooms are for just that - sleeping, but the rest of the time you'll be hanging out in the main cabin which is equipped with a kitchen, living room, and fireplace. It's a very big cabin and I'm pretty sure we were sharing it with at least 40 people on our final night in Jasper. And yes, that was very crowded, but if you avoid long weekends I would imagine the hostel would be MUCH quieter. We love hostelling and often choose to stay in wilderness hostels over hotels whenever we get the chance. Why??? One - We get to stay together with our friends and hang out with them in a common cabin to play games, cook, and eat together. 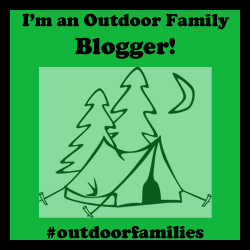 Two - We get a winter wilderness experience which is great when it's still months to go before camping season begins. Five - We save money by staying at an affordable hostel and can cook our own meals rather than having to eat out. For more information on the Athabasca Falls Wilderness Hostel where we stayed, follow the link to their website. To read my story on Spring in Jasper, go to Spring Adventures in Jasper. Disclaimer: Our stay at the hostel was graciously taken care of for our trip to Jasper. As always, all opinions and words are my own. Wow, Jasper NP is beautiful. It is one of the few places in Canada I have been to. If we ever make it up that way again I will have to check out the hostels.